When it comes time to find a weight loss clinic in Miami, many factors can come into play. These factors include the desired goal, access to doctors, type of nutritional program and type of medical support provided. Recent years have significantly increased the technologies of medical weight loss, allowing it to branch outside of the confines of simple diet and exercise for many people. Some of the research on medical weight loss clinics has already been done for you here. Below are the top six medical weight loss clinics in Miami. Mango Clinic provides service to in-person patients, including walk-ins, as well as patients at home via telehealth. Mango Clinic provides many medical and emotional support services, including emotional support animals, ADD/ADHD treatment, women’s and men’s health, anxiety disorder treatment, erectile dysfunction, hormone replacement therapy, alcohol addiction treatment, smoking cessation, treatment for depression, stress and adrenal fatigue, alternative pain management, intravenous therapies, integrative care, cosmetic services, Department of Transportation physicals and weight loss assistance. The medical team at Mango Clinic always strives to provide excellent care to all of their patients and provides professional staff and affordable prices. Within their weight loss program, the staff at Mango Clinic takes into consideration a person’s age, medical history, and mobility level. 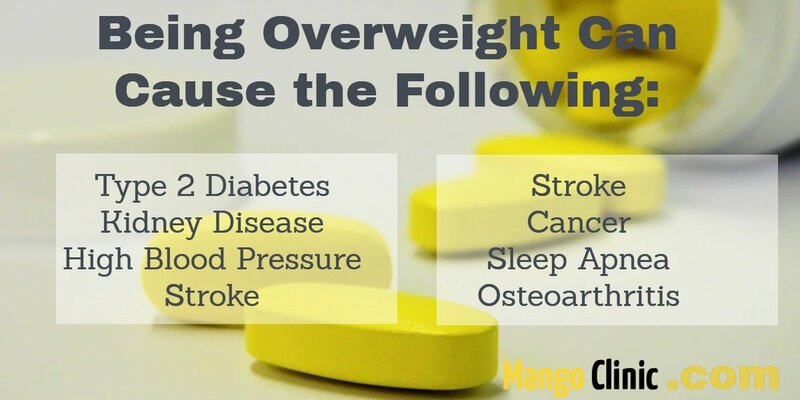 Along with diet and exercise, Mango Clinic also can use medication to aid in weight loss. These medications include Phentermine, which helps control the appetite, making weight loss an easier journey. 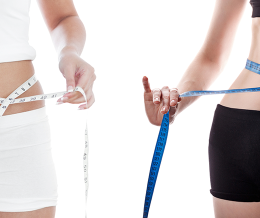 The doctors at Mango Clinic are available to tailor a weight loss plan to your specific situation. 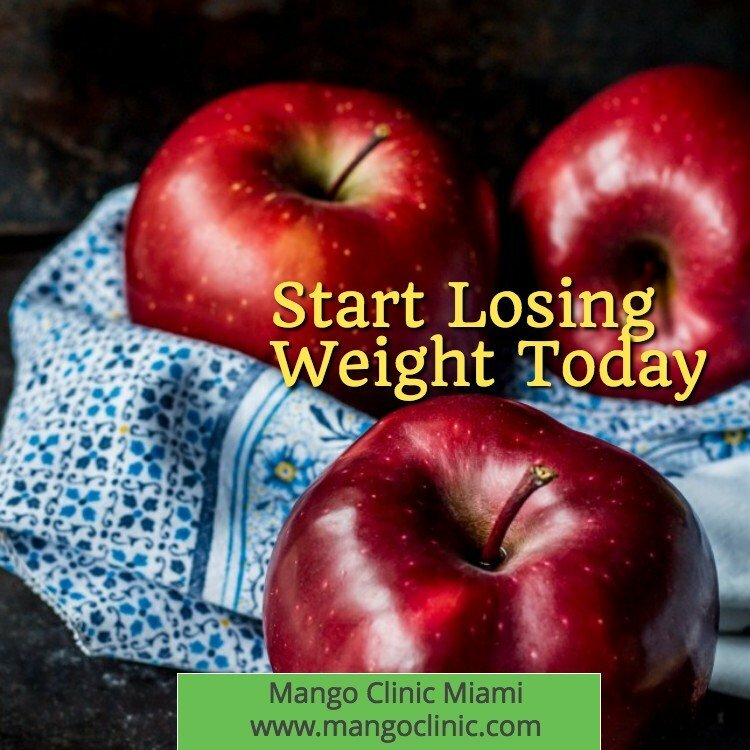 Mango Clinic has the easiest and most affordable weight loss program in Miami. If you want personalized service and the most straight-forward program contact Mango Clinic Miami by calling 786-391-0269 or simply go online to schedule your same day appointment. Juventis MedSpa provides treatment for skin correction, injectables, bio-identical hormones and medical weight loss. The weight loss program can include Dr. Simeon’s weight loss injections, phentermine programs, fat burning injections, body sculpting and bio-detoxification. The weight loss injections help reset the body’s hypothalamus and balance the other hormones. This is helpful in weight loss because it helps to reset the hunger signals. The phentermine program provides a general appetite suppressant, helping you to eat less because you are not as hungry. The fat burning injections contain a combination of amino acids and vitamins to help the body burn fat more rapidly. The body sculpting is a physical body fat removal technique. Finally, bio-detoxification helps eliminate any toxins in the liver, allowing the body to begin working properly again. Dr. Richard Lipman is a weight loss doctor, board certified as an internist and an endocrinologist. The weight loss plan Dr. Lipman provides is personalized, medically managed, includes customizable diet plans and uses FDA approved medications. For your initial consult, plan to spend 90 minutes at the office, 60 of those minutes being with the doctor. Included in the weight loss services Dr. Lipman provides are metabolic and body fat analysis, metabolic history, electrocardiogram, laboratory evaluations for thyroid, glucose, endocrine and liver disorders and a diet and food history. Some of the ways Dr. Lipman helps his patients lose weight includes his Miami Diet Plan, the 800 calorie HCG Diet Plan and the Two Day a Week Diet Plan. The Fit 4 Life Medical Center addresses weight loss as well as provides anti-aging services. They have two weight loss options, the Fit 4 Life 1 2 3 Medical Weight Loss Program and the Fit 4 Life HCG Diet Plan. The Fit 4 Life 1 2 3 Medical Weight Loss Program consists of three phases. Phase One is described as the acute weight loss stage. During this time, there is an initial assessment at the office. The assessment includes a consultation, a full blood workup, measurement of blood pressure, an EKG, weight, body fat and potentially even an injection of supplements and weight loss medication. Phase One also consists of weekly appointments with the team. Phase Two is the transitional phase, during which weekly appointments with the medical team continues. Phase Three is the lifetime maintenance phase, where the staff keeps in touch on a monthly basis to ensure the weight stays off. The Fit 4 Life HCG Diet Plan provides HCG injections and treatment. This plan is a combination of the 1 2 3 Medical Weight Loss program with an addition of the hormone stimulator HCG. Body Rx Anti-Aging has two locations and focuses on skin care, overall wellness and weight loss programs. Making use of medical weight loss, which involves a Board-Certified doctor monitoring the loss, using the tools of the HCG diet, Lipo B shots, MIC shots, B-Complex for weight loss and nutritional counseling. The HCG diet offered is a safer alternative and includes frequent monitoring of treatment and blood work analysis. MIC stands for Methionine, Inositol and Choline. These three are natural fat burners and very effective when injected. Lipo B shots are MIC combined with vitamin B-12. B-complex for weight loss includes Thiamine, Riboflavin, Niacin, and five other ingredients that together help to increase strength, metabolism and stamina. Any of these options, along with nutrition counseling and diet can create a successful weight loss plan. Nuceria provides services in medical weight loss, aesthetics, hormone therapy, and IV infusion. Their medical weight loss programs include an exam, their specific mix of vitamins and supplements, FDA approved medications, an exercise regimen, custom meal plans, and an extended maintenance program. Their approach focuses not on calorie counting, but on a change in lifestyle and entire wellness. Nuceria also looks at why a person became heavy in the first place, hoping to effect a change to the entire being. They look at several different possible factors, including faulty biochemical mechanisms, food allergies, food sensitivities, eating habits, blood type, electrolyte balance, underlying chronic disease states, possible genetic mutations, silent inflammation, physical inflammation, gastric hormone efficiency, medical history, prescription history, blood cell physiology, and molecular deficiencies. nextEmotional Support Animal: What Do I Need to Qualify?